Complex Says: The first Cadillac ever to bear the name was the Coupe de Ville of 1949. The de Ville has stood for the prestige of Caddy&apos;s luxurious heritage since the days of huge tailfins and Elvis. 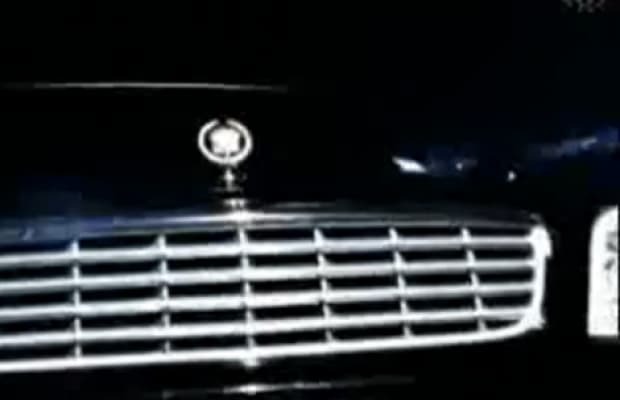 It&apos;s an American classic, for sure, still making appearances in music videos. An older &apos;73 made an appearance in the Big Tymers "No Love" video, while a later model was spotted stuntin&apos; in the parking lot "gettin&apos; its roll on" a short time after.